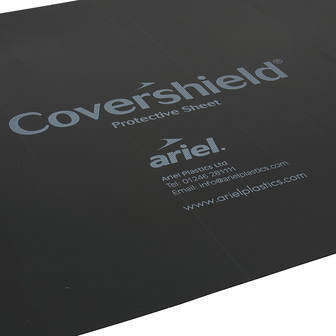 Ariel's original protective sheet is made from recycled material and comes in black as standard. It can be used to protect a wide range of surfaces, fixtures and fittings during any building project. Lightweight and long lasting, it is a popular choice for customers.